He watched you take your first steps and was there for your first goal in soccer. This year for Father’s Day, give the man who would give it all for you a gift that’s more than a simple tie. A personalized photo book is a great gift to show the most important man in your life how much your memories mean to you. Thank your dad (or the father or grandfather of your little ones) for all that he has done for you with a unique and custom picture album. 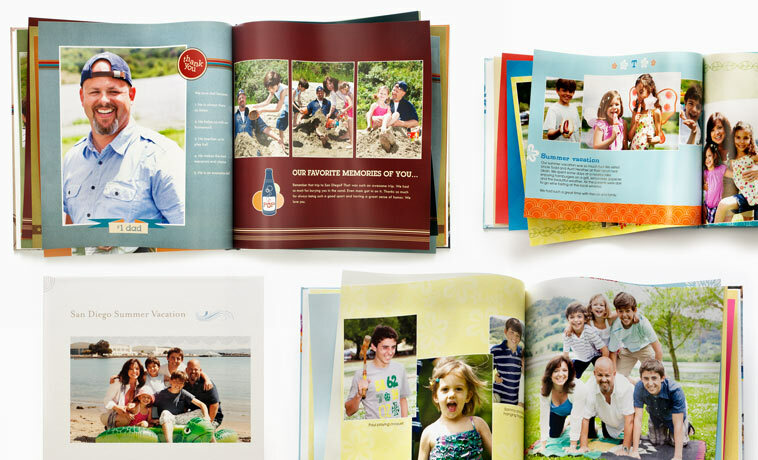 Taking on the task of creating a picture album can seem daunting, but Shutterfly makes it simpler than ever and it can be done in just minutes. It is easy to take all of your heartfelt memories and turn them into a photo book, complete with custom messages and classic designs. Choose from one of the many delightful themes for a unique gift that you can look through together while you stroll down memory lane. 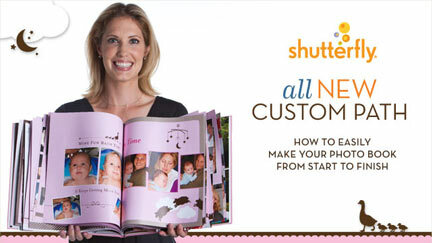 Shutterfly has the perfect theme and color scheme to design a photo book that will show your father just how much he means to you. For an extra touch, design a custom Father’s Day card to complement your photo book. Be prepared… he may even tear up a little bit. It is easier than ever to create custom photo gifts for your dad that he will truly enjoy for years to come. For the father on the go, a personalized travel cup is a great way to remind him each day how much you love him. For the well-connected dad, an iPad case can help protect his device while reminding him of your shining face. Shutterfly also has a great selection of personalized stationery sets for the dad who likes to keep in touch. Dad has done so much for you and a personalized photo gift is a perfect way to thank him for his love and devotion. These presents can be perfect for uncles and grandpas, too, and easily customized for each individual. 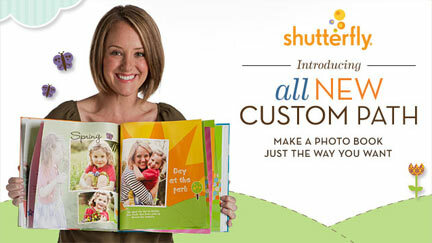 At Shutterfly, there truly is something for everyone.